Thank you for reaching out to us. 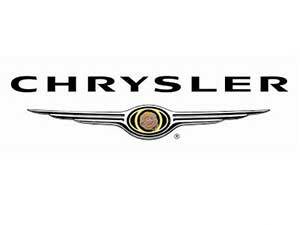 You can easily go through the process of how chosen your used Chrysler 300 Engine. 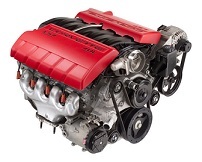 To be effective and find the right engine for your vehicle also to be efficient and find best used engine with the least waste of time and effort, blew we give some keys. Federal emission standards for engines and vehicles, including emission standards for greenhouse gas emissions, are established by the US Environmental Protection Agency. California emission In the United States, emissions standards are managed by the Environmental Protection Agency (EPA). Under federal law, the state of California is allowed to promulgate more stringent vehicle emissions standards.